When our master bed builders skillfully combine the finest horsetail hair, wool and cotton in balanced layers, something incredible is created: silent air conditioning. Moisture is transported away and fresh air circulates around your body. A natural way to create a fantastic environment for sleep. In Hawaii, people say "E ala!" to wake each ocher. After your first night in a Hastens Eala, you will understand the reason for chis choice of name. You'll feel pleasantly refreshed as if you had woken from a deep slumber on a remote island. How do we create such a refreshing climate for sleep? Using 100 kilograms of horsetail hair, wool, cotton and flax in multiple layers, each carefully joined by hand. Those natural materials are then wrapped in 26 square meters of blue-check cotton fabric, woven with a technique that we have been refining since the 19th century. 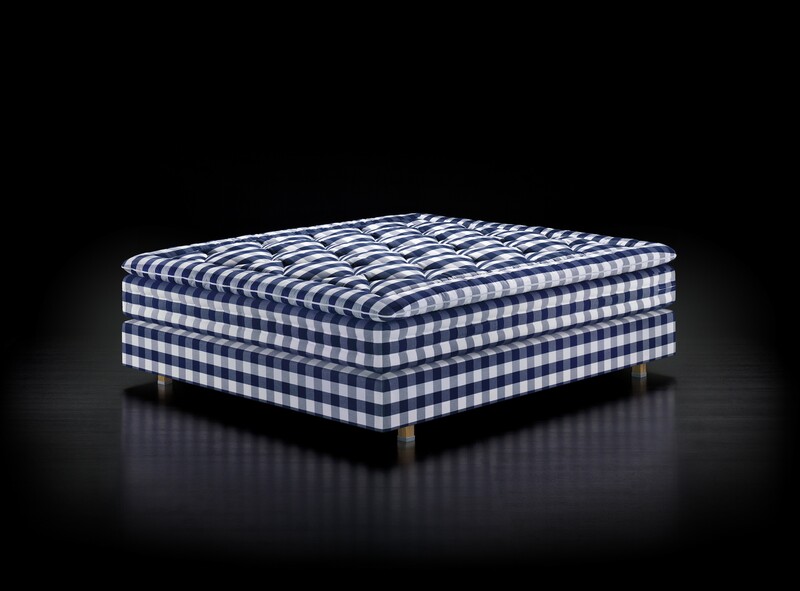 As with all of our beds, Hastens Eala is meticu­lously designed to keep you cool and dry. During the night the horsetail hair, wool and flax absorb the moisture produced by your body. The moisture is then transported away layer by layer and escapes through the sides of the bed. At the same time, fresh air circulates around each fiber enveloping your body. A sophisticated way to use the organic properties of nature's best materials. To make the experience complete, Eala has two spring systems featuring flax-reinforced corners and dual side-stitching. The goal is that you feel total relaxation when you lie down. You begin to sink slowly into the bed's harmonious embrace with practically every contour of your body receiving precisely the support it needs. The objective is to help you fall quickly into a deep, undisturbed sleep, and maintain the optimal temperature all night. 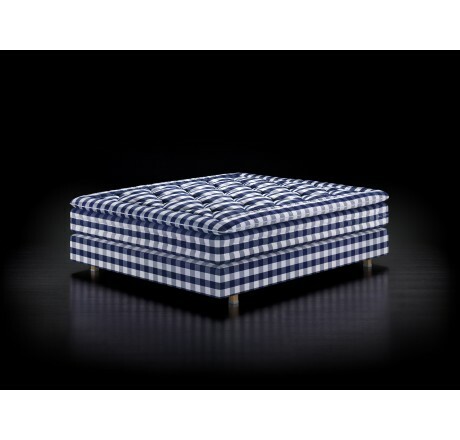 However, the sensation we most want you to have sleeping in a Hastens Eala is not experienced until the next day when you feel more wakeful, in tune and positive. Or, put simply, a bit more like yourself. YOUR BODY IS UNIQUE. YOUR EALA CAN BE TOO.